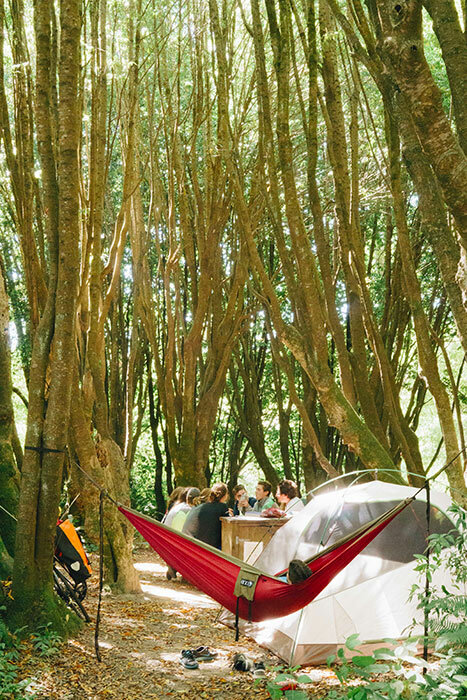 In Northern California’s renowned wine country, Sonoma County, you’ll find giant redwood trees in places both expected and unexpected — in forests in local and state parks, and along winding back roads or around a bend of the lazy river. These mighty trees can live to be 500 to 2,000 years old, and from 200 to more than 350 feet tall. They thrive in Sonoma County’s mild climate, especially in foggy or moist areas along rivers and streams, and on Sonoma County’s Pacific Ocean coastline. As you seek out and commune with these amazing trees, which are natural wonders worth honoring and preserving, perhaps you’ll also uncover something new within you. A fresh sense of adventure. A renewed connection to nature. Maybe even a rejuvenated approach to living life. 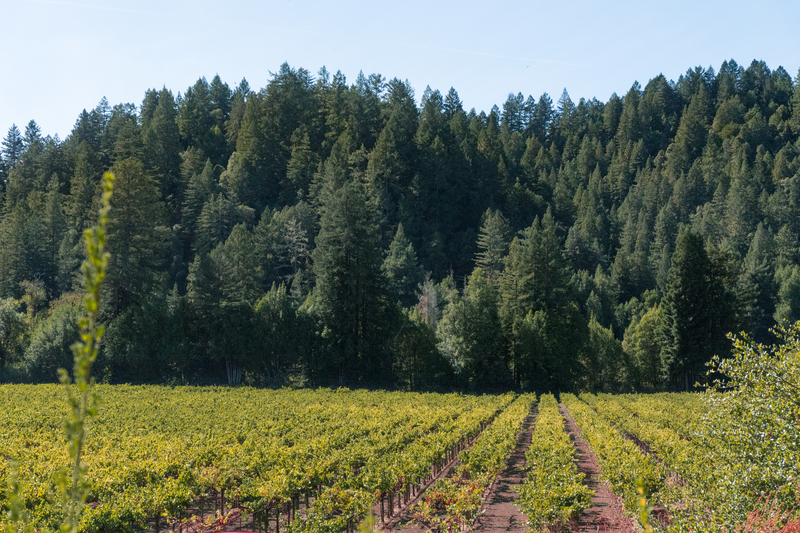 Here is a suggested road trip itinerary for charting your own course to encounter Sonoma County’s redwood giants, participate in exciting outdoor adventures and sample local wine and food. And best of all, there is lots of fun for the whole family. Immerse yourself in the magnificence of nature at Armstrong Redwoods State Natural Reserve — 805 awe-inspiring acres of old growth California coast redwoods. 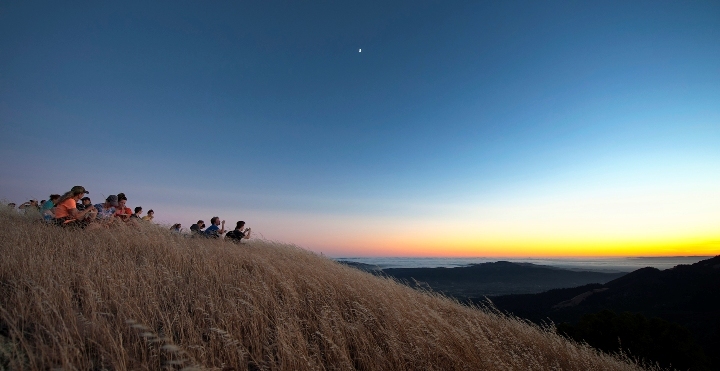 (You can even glide through Armstrong Redwoods on a guided tour by Segway of Healdsburg.) The oldest tree here, Colonel Armstrong, is more than 1,400 years old, and the tallest, Parson Jones, extends upwards more than 310 feet. Next to Armstrong Redwoods, Austin Creek State Recreation Area covers nearly 6,000 acres, with more than 20 miles of trails through meadows and woodlands (including redwoods) and across rolling hills. 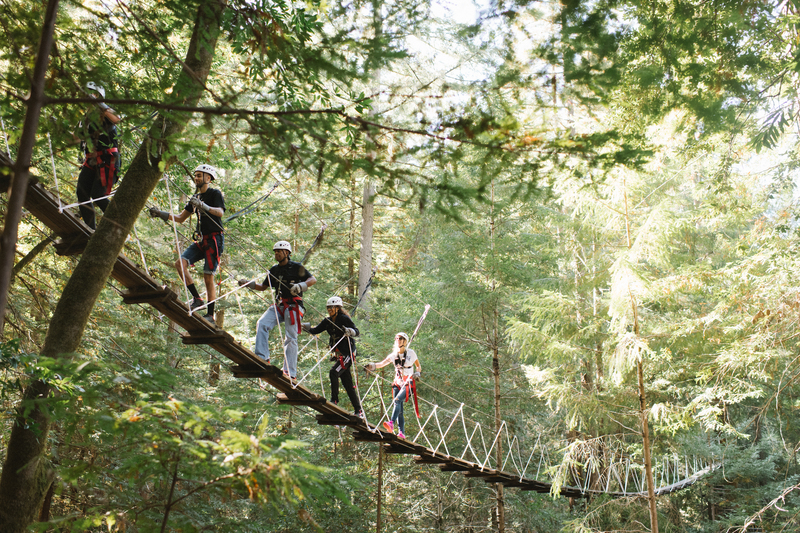 About 10 miles south of Armstrong Redwoods you can fly from treetop to treetop in the redwood canopy zip lines at Sonoma Canopy Tours. Marvel at panoramic forest views and deep ravines on a unique course that includes seven zip lines, two sky bridges, a magnificent spiral staircase, and a rappel back to the forest floor. Explore the lazy, winding Russian River as it makes its way west to the ocean. 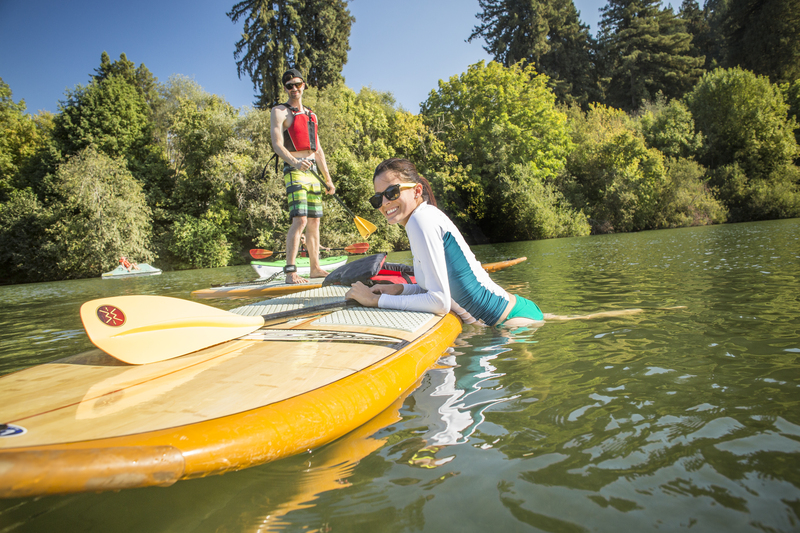 You’ll undoubtedly pass redwood trees as you paddle leisurely downstream on a 10-mile self-guided canoe or kayak trip with Burke’s Canoe Trips, or explore more than two miles of the scenic river on a stand up paddleboard with Rubicon Adventures, which also offers paddleboard yoga classes. To just kick back and enjoy the water, check out Johnson’s Beach, a favorite family summer riverside destination in Guerneville for more than a century, or the Forestville River Access, known locally as Mom’s Beach because it’s such a delightful place to take the kids. And the 305-acre Riverfront Regional Park in Healdsburg includes 15 acres of redwood forest, with a beautiful picnic area tucked under a shady redwood grove. Horseback ride through redwoods and oak woodlands with Triple Creek Horse Outfit at Jack London State Historic Park in the Sonoma Valley, or with stunning views of Lake Sonoma and the surrounding wilderness at The Ranch at Lake Sonoma Horseback Riding. Bicycle rentals are available from Russian River Cycle Service, which posts tips about local cycling routes. 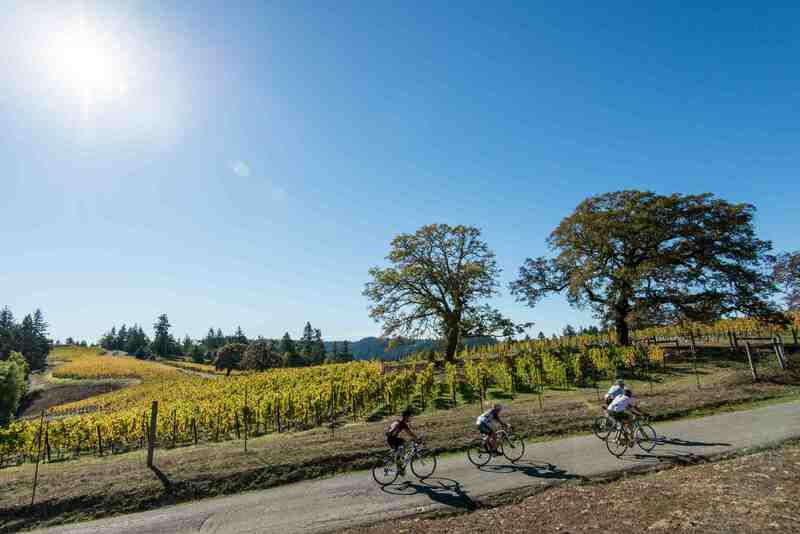 And Getaway Adventures & Rentals offers a Russian River Pedal & Paddle tour where you go wine tasting on a bike and then cruise the river in a kayak. For a scenic car drive, you can’t beat the 10-mile, two-lane Bohemian Highway that winds through towering redwoods, serene pastures, rocky ravines, and three charming western Sonoma County townships — Monte Rio, Occidental, and Freestone. Gorgeous redwood trees shade the outdoor deck at Korbel Champagne Cellars, the oldest continually operating champagne house in North America. Tour the winery and cellars, enjoy a complimentary tasting, or create your own food and wine pairing at the gourmet deli. For a more personalized experience, make advance reservations for a private tour and tasting. 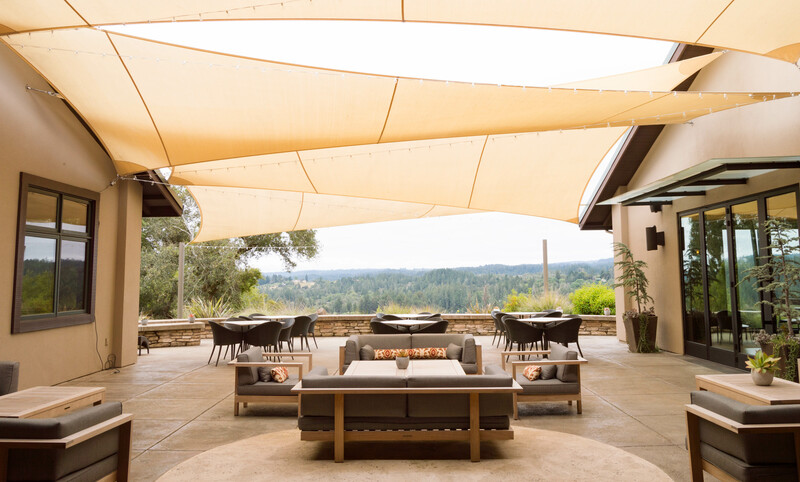 A few of the other Sonoma County wineries that combine tasting with amazing views of redwoods include Moshin Vineyards, Porter Creek Vineyards, and Gary Farrell Vineyards & Winery (reservations required). For beer lovers, Stumptown Brewery in Guerneville rotates its styles on tap, and provides guest taps for other local breweries; for variety, they also carry spirits. 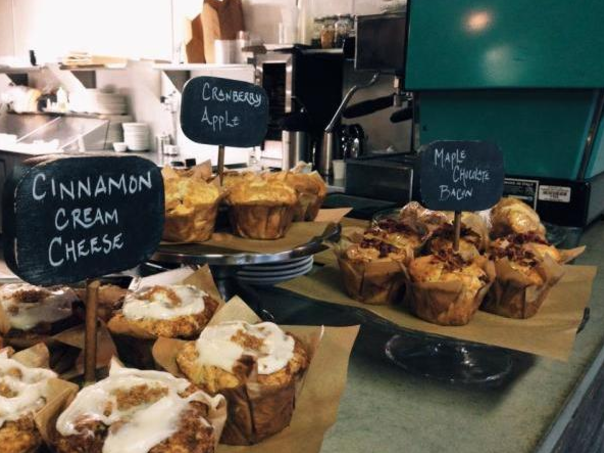 Explore the town of Guerneville’s recent renaissance as a foodie haven by getting breakfast or lunch at the Big Bottom Market (their biscuits made Oprah’s list of her favorite things). For dinner, at the nearby urban-chic Boon Eat + Drink, chef and owner Christa Luedtke whips up delicious seasonal menus using local ingredients in dishes like polenta lasagna with spring veggies, rainbow chard, marinara sauce, and ricotta salata. In Guerneville, cute little 1920s-era Craftsman-style cabins nestle at the feet of soaring redwoods at Fern Grove Cottages. Some cottages have whirlpool tubs, others wood-burning or gas fireplaces, and a few are pet-friendly; guests get an extended continental breakfast and free use of Cruiser bicycles. Or enjoy rustic tranquility with modern amenities in a cottage at Dawn Ranch Resort, a century-old family guest ranch with two rare 70-year-old Dawn Redwood trees growing on its 15-acre riverfront property. 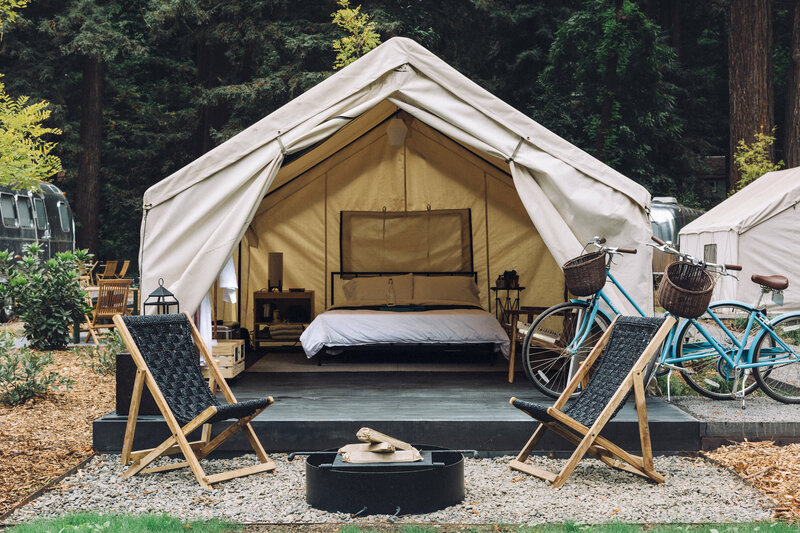 Go glamping (glamorous camping) in a custom Airstream trailer or a luxurious platform tent at AutoCamp Russian River, or stay in one of 14 old miners’ cabins remodeled with understated design and affordable luxury at Boon Hotel + Spa, which also offers a vintage “lovebug” camper and three glamping tents. 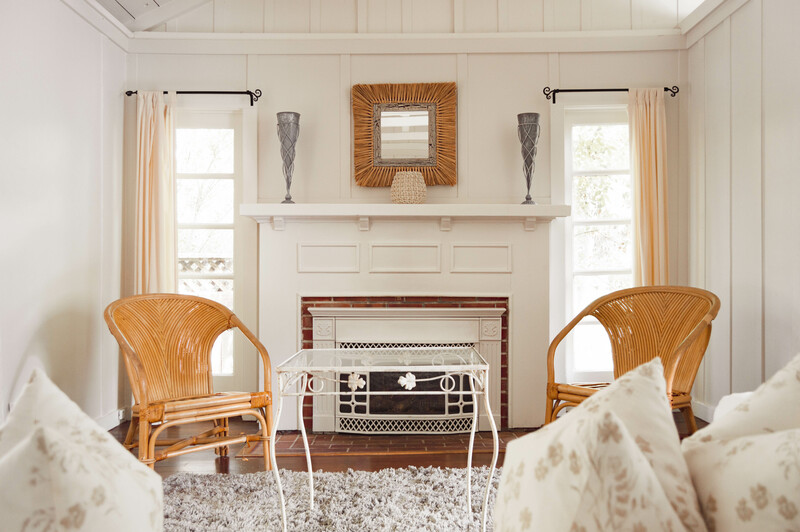 In Forestville, you will find a gem: Farmhouse Inn presents a tranquil retreat in Sonoma County. Born from five generations of roots in Forestville, siblings Joe and Catherine Bartolomei, have a connection to the local wine and farming community that creates the frame for the Farmhouse Inn experience. Farmhouse Inn offers 25 luxurious accommodations with sublime furnishings, country-chic décor, an acclaimed spa, a michelin-starred restaurant and outstanding services. The 5,092-acre Trione-Annadel State Park shows off redwood trees in a variety of settings on more than 40 miles of multi-use trails geared to hikers, mountain bikers, and horseback riders. Trails also wander through redwood trees at Sugarloaf Ridge State Park. And Gualala Point Regional Park offers campsites under redwood trees next to the Gualala River and within walking distance of the Pacific Ocean. For other possibilities, check out Guide to the Russian River Resort Area and 48 Hours in Guerneville, California.